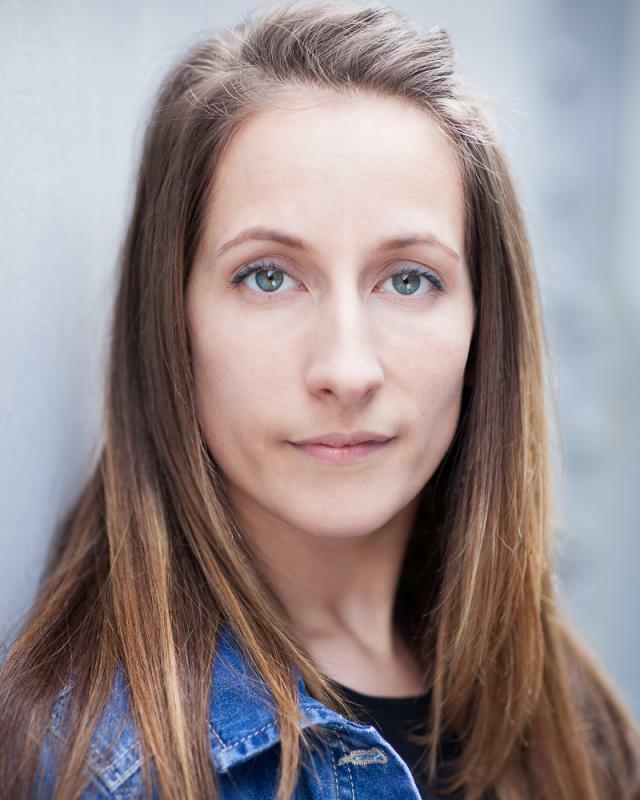 I am a professional actress with varied skills including comedy, impersonations and a strong singing voice. I have experience doing tour work (as primary driver - I hold a full clean drivers license), rep theatre and I enjoy working with a company that allows me to be involved from the ground work up. I am particularly interested in new challenges and I would relish the opportunity to work with a companies that consistently produce high calibre work, but that also pushes me as an actor and the work that I do. Recently I worked for Kipper TIE Theatre in a production of A Long Night in London. I am a very good team player and work very hard. As well as acting I am a freelance teacher for age groups ranging between 4 and 18.